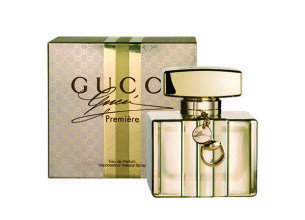 Inspired by timeless hollywood glamour, Gucci Première fragrance is the perfect blend of power and sensuality. I wish it had more of a unique smell. Its quite pricey but I really like the bottle design. I love the smell of this cologne.